Liam Lynch was a singer/songwriter, born in Ballinaloe, Co. Galway, Ireland. He came to London in May 1956 and apart from various stints abroad touring, lived in England for the remainder of his life. In 1960 he was discovered performing in Chiswick by Vince Hill, who introduced him to The James Tate Agency. Having signed up for James Tate, he was soon performing under his new stage name 'Lee Lynch', at the Winter Gardens, Morecambe, as the support act for Emile Ford & The Checkmates. 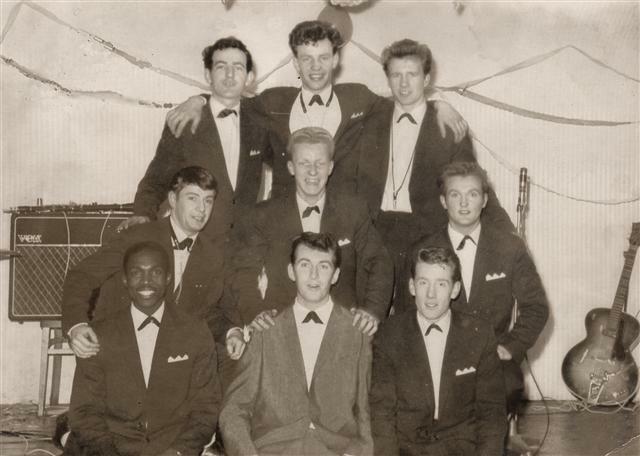 In 1963 he joined 'The Tropical Showband' who were resident at The 32 Club in Harlesden, appearing with, among others, Tom Jones, Van Morrison and Jim Reeves. 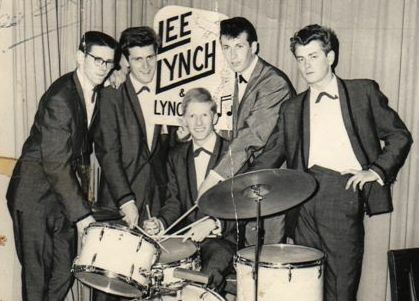 In 1961 Lee landed a two year contract to appear at the Nuffield Centre, Trafalgar Square, first with his band 'The Heartbreakers' and later with his new band 'The Lynchmen'. 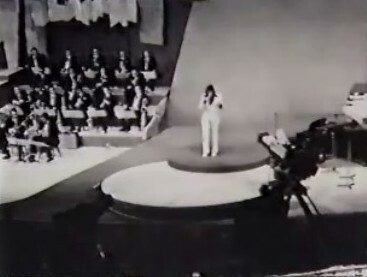 In 1969, Lee represented Great Britain in an international song contest in Belgium with a song called 'Stay Awhile', which soon went to the top of the Belgian charts and was a huge success in various countries. 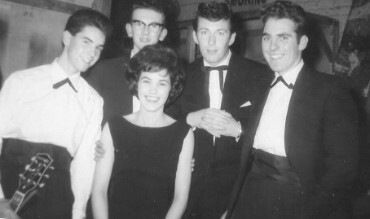 There were several hits from the subsequent LP 'Stay Awhile With Lee Lynch'. Such was his popularity in Belgium that some 28 years on in 1997, contestant Win Van Coren appeared as Lee Lynch on the VTM Soundmix Show singing 'Stay Awhile', finishing 3rd in the yearly contest which ran with a similar format as the 'Stars In Their Eyes' show in the UK. His performance can be seen here. Lee's version can be found on both our audio and video jukebox pages. In 1965, Lee formed his own band 'The Blue Angels' and their debut single was released in 1966 on the Decca label, the Lennon and McCartney song 'You Won't See Me'. 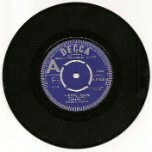 In 1970, Lee Lynch was approached to record the title track for the British movie 'Three Dimensions Of Greta' (renamed 'Four Dimensions Of Greta' several years later for the video release). A rare piece of film footage which includes the theme song 'Greta', has just been unearthed from the 1972 production. But don't expect to see the name 'Lee Lynch' on the credits - he decided to record under the guise of 'Huckleberry Fynn' for this little venture. 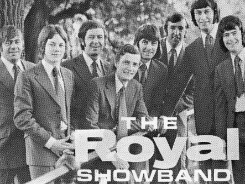 In 1971, Lee Lynch replaced Brendan Bowyer as lead singer in 'The Royal Showband, returning to London after an eight month stint. 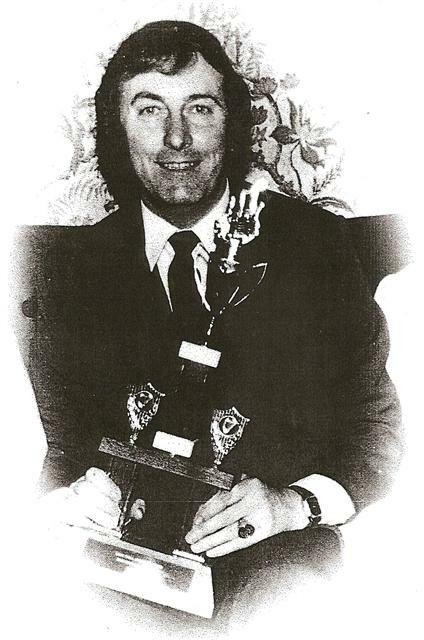 Then in 1973, he represented Ireland in a song contest in Bulgaria with his own composition 'The Love In My Woman's Eyes'. 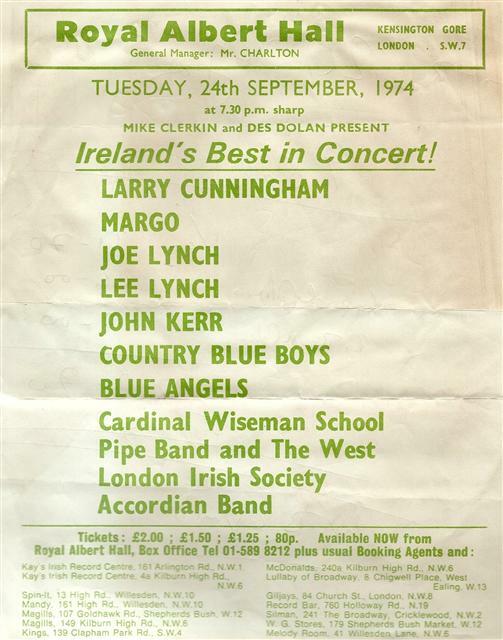 In September 1974, Lee made the first of his two appearances at the Royal Albert Hall on a bill packed with Irish talent. Lee Lynch continued to write, record and perform throughout the eighties and early nineties and in all, recorded over one hundred songs throughout a career spanning thirty five years. Open heart surgery brought an end to his career in 1994 and he lived a peaceful retirement in the English countryside until his sad passing on 22nd July 2012. 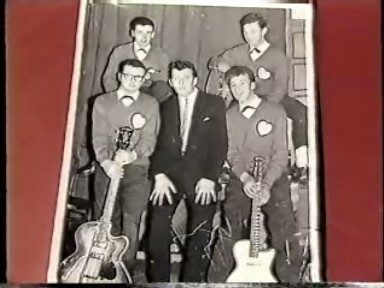 You can see the musical version of the Lee Lynch Biography here. 1976 was a bad year for Lee as he collapsed with Meningitis and nearly died. It was a full year before he recovered, but recover he did and in 1980 he was voted London's favourite Irish vocalist, appeared on another star studded bill at the Royal Albert Hall and released one of his best known singles, 'Paddy's On The Move Again', followed up in 1982 by 'Famous Shamus'.